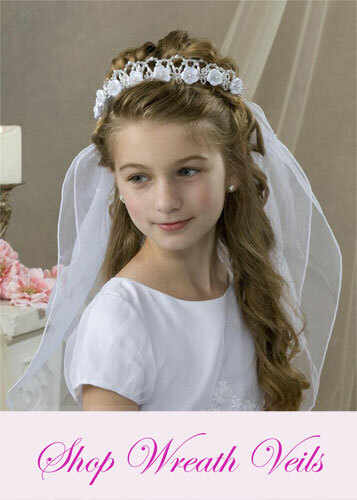 Elegant Veils offers a beautiful selection ofWedding Veils andFirst Communion veils,bridal headpiecesand wedding accessories. 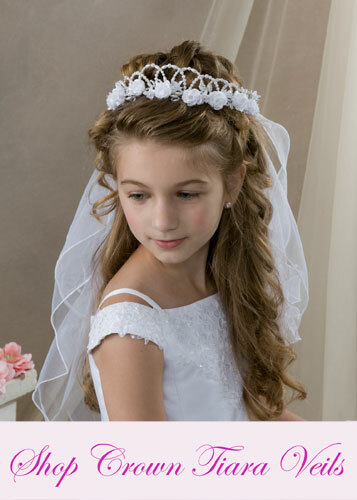 Compare our prices to any boutique and see the difference. 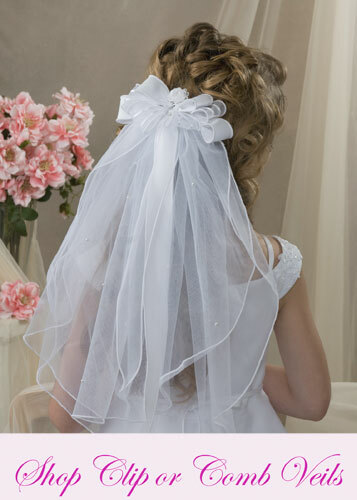 Our buying power and low overhead allows us to offer our veils at rock bottom prices. 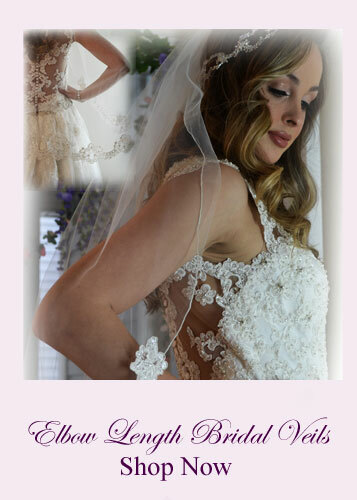 Our veils are the EXACT same manufacturers that you will find in upscale boutiques. 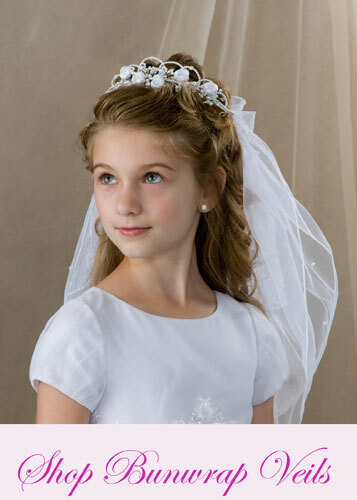 No need to wait weeks or months for your wedding or communion veil. 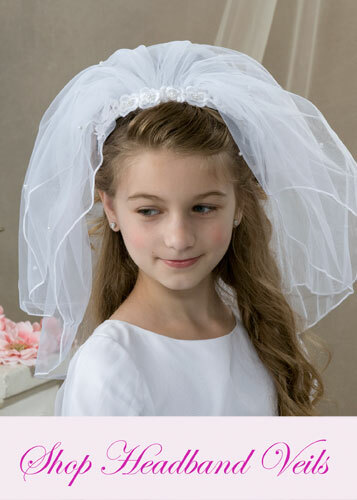 Browse our beautiful selection ofwedding veils andfirst communion veils and we are sure you'll agree.